After a serious work injury, often employees seek treatment with the goal of returning to their job. Unfortunately, after treatment and therapy, many employees discover that they cannot perform their previous work. If you are in this situation, it is important to seek legal counsel. You may be entitled to permanent partial disability (PPD) benefits through workers’ compensation, or permanent total disability (PTD) benefits if you can no longer work in any capacity. At Fredrick B. 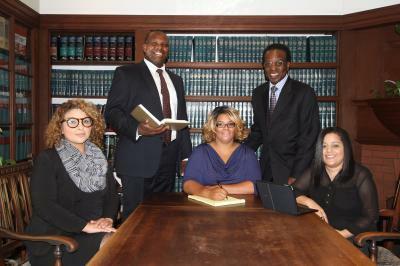 Brown Law Firm we provide comprehensive legal services for the injured. 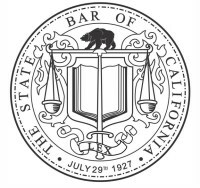 Since 2014, we have been leaders in the area of personal injury and workers’ compensation law in the San Francisco Bay Area (Oakland). Our attorney(s) have assisted many clients in obtaining workers’ compensation benefits, including medical benefits, lost time or temporary total disability benefits, and benefits for permanent disability. Permanent partial disability benefits are paid to workers who have permanent physical impairments but can return to some type of employment. PPD provides a certain level of compensation for specific disabilities, based on ratings provided by the American Medical Association. The disability must be confirmed by a physician. Obtaining permanent partial disability benefits is sometimes the first step toward permanent total disability benefits. ​If you hope to obtain maximum compensation for permanent partial disability, speak to our highly respected and experienced attorneys. We have achieved millions of dollars in benefits for our clients who have been injured at work. Let us do the same for you. 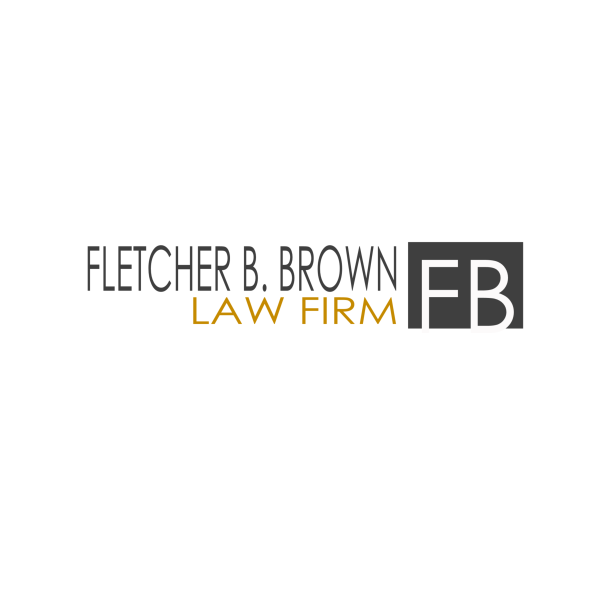 Contact us for a case analysis and to find out if you could qualify for permanent partial disability benefits in the San Francisco Bay Area (Oakland). Call our lawyers at 510-986-0441 or contact us online, today.